When selecting the best structural system, the load path must be determined. The load path is the route through the design that a load will travel when it is applied to the assembly. 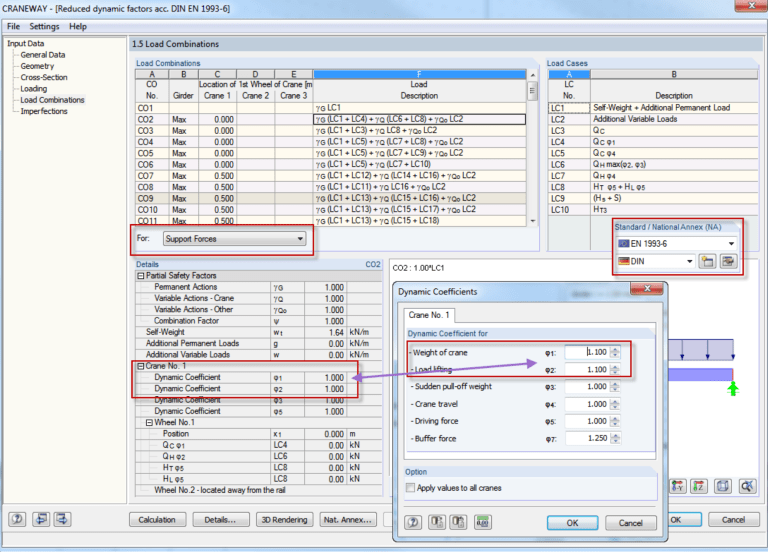 This is fundamental for the sizing of beams/members, components and connecting elements. The load path may vary for a given design, depending on the load case that it experiences. For example, “Dead Loads” (loads which are always present e.g. self-weight), can subject a structure to a load path that is entirely different to “Live Loads” (externally applied loads), “Dynamic Loads” (Wind, impact and traffic loads) and “Exceptional Loads” (earthquakes and misuse of equipment). Not only must the load path for each of the above classes of loading be considered when designing equipment, but the combination of these loads must be considered where necessary to ensure that the design is robust and fit for purpose. These loading requirements are not only driven by a client specification, but mandated by legislation in the appropriate codes/standards for the design of the equipment, therefore; there is a functional and legal obligation for the performance of equipment when under load.